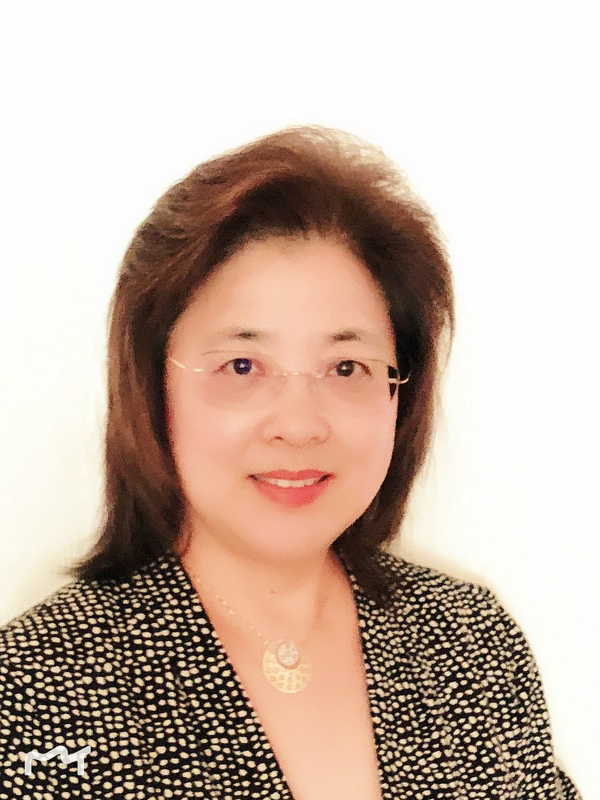 Sharon Qi, APCC, specialize in ABA intervention and special education. Hello, I am Dr. Qi. Thank you for visiting my bio page! First of all, I would like to introduce you of my related education background. I hold a Ph.D. degree in education from University of Pittsburg, and a master degree in counseling education from San Jose State University. I am also a CA registered associate professional clinical counselor (APCC), the candidate for Licensed professional clinical counselor (LPCC), an equivalent type of professional as Marriage and Family Therapy Professional (MFTP), who normally works with licensed clinic psychologists or MFTPs together as a team to provide mental health services at clinic settings. Meanwhile, I have also completed Applied Behavior Analysis (ABA) program studies and am a candidate for Board Certified Behavior Analyst (BCBA). Secondly, I would like to introduce you of my life background. I have had a very wide range of life experiences. Previously, I worked at educational settings as an interventionist working with children at different ages with special needs, then a researcher at Stanford Research Institute International and the involved projects including congress’ special education policies evaluation. I also changed my career to a high-technology company working as product/program manager for another period of time, managed people, products and also career transition. Now, I become a university professor teaching college students and coaching/counseling college IT interns at San Jose State University. Meanwhile, at my spare time, I have been working with children who have autism or their parents at TUCCI Learning Solutions, Friends of Children with Special Needs (FCSN), and Yiying Almaden Clinic Center (YACC). I am married and have two adult children, having regular family vacation with my husband and children. As you can tell, I have been happily busy in my life, and I understand a wide range of people. Due to my rich life experiences as listed above, I am specialized in helping clients who have stress from having special needs, or clients raising children who have special needs, or teenage or youth clients who have stress from academic studies at high schools or colleges, or professional clients who have stress from their career development. I am also interested in helping any age clients who have stress from life transition (e.g., career, personal relationship, or family life). My goal is to help clients, empower them, and support them to deserve a better quality life. I have been trained with various therapy approaches. But I am particularly interested in Cognitive Behavior Therapy (CBT), Bibliotherapy, Client-Centered Multicultural Therapy, and Therapy using Applied Behavior Analytics (ABA). I like to identify stress sources or environment factors that have caused the stress, or emotional disturbance, or depression, then, I tailor treatment solutions for clients case by case. I believe that every client has a great potential to transform and evolve with a better life quality.